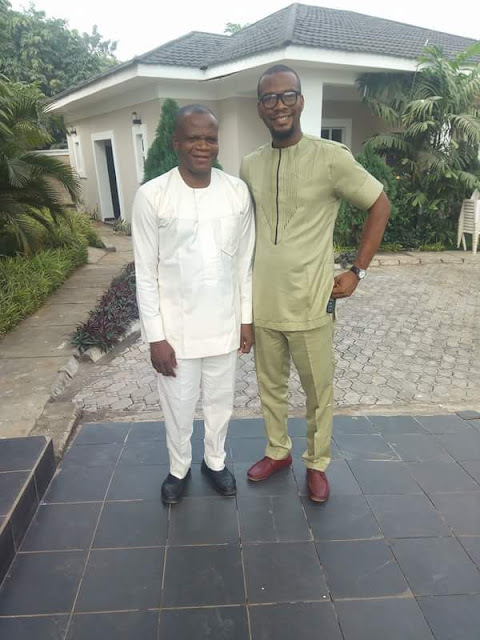 Nigerian actor Anayo Modestus Onyekwere popularly called Kanayo O Kanayo and recently Professor Johnbull has joined the league of Lagos-based celebrities who have yielded to the advise of critics urging them to invest in their homeland. 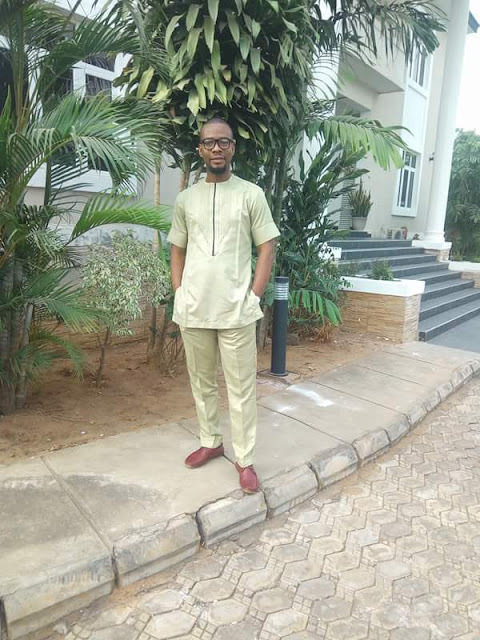 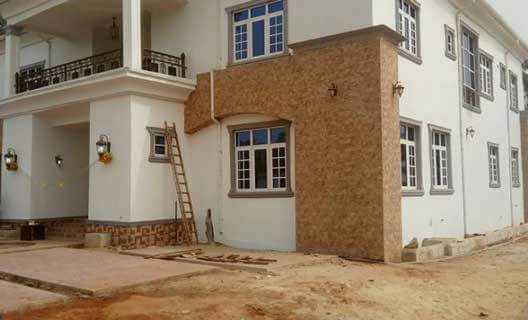 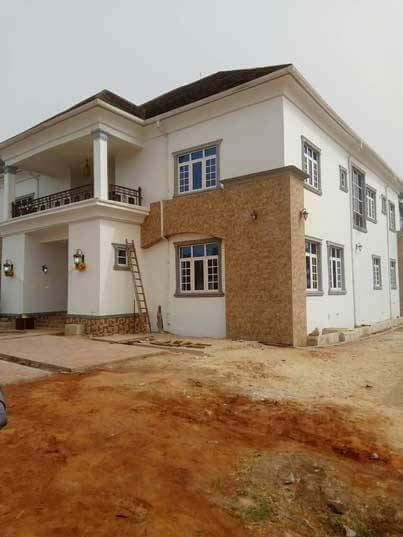 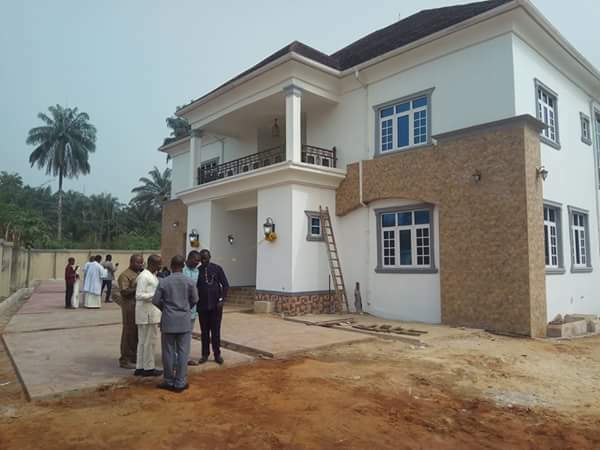 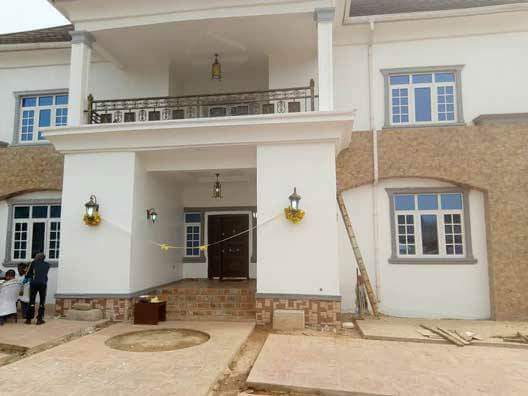 The Lagos based movie star just completed an edifice in his home town in Imo State. 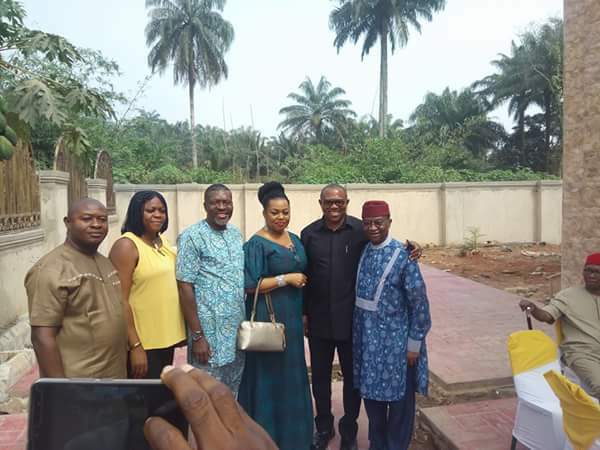 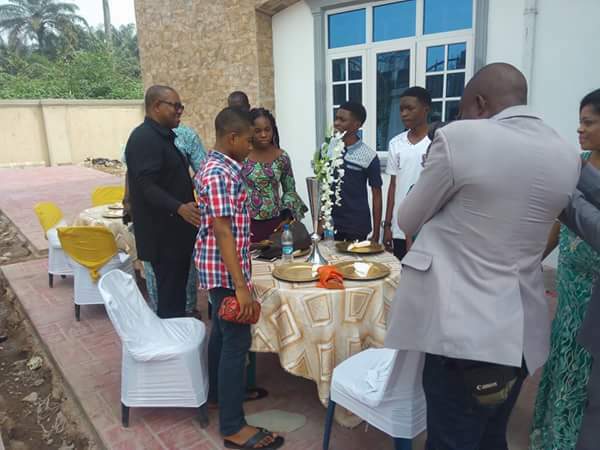 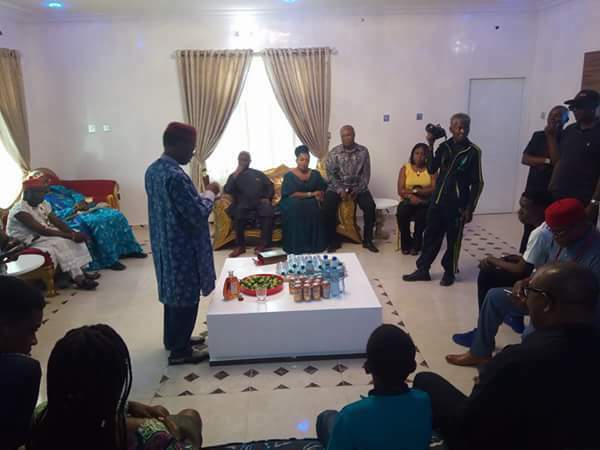 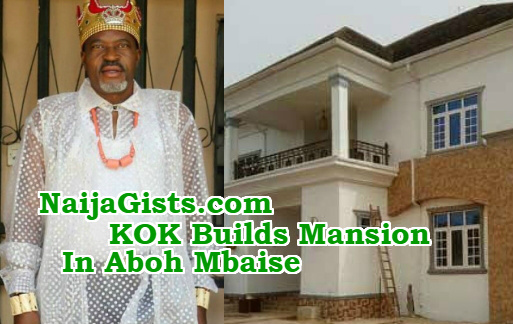 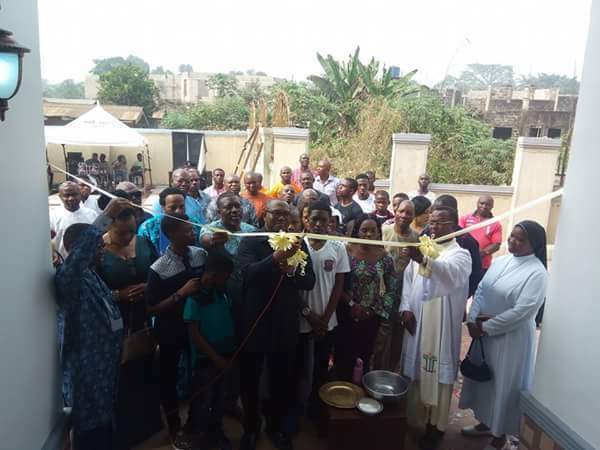 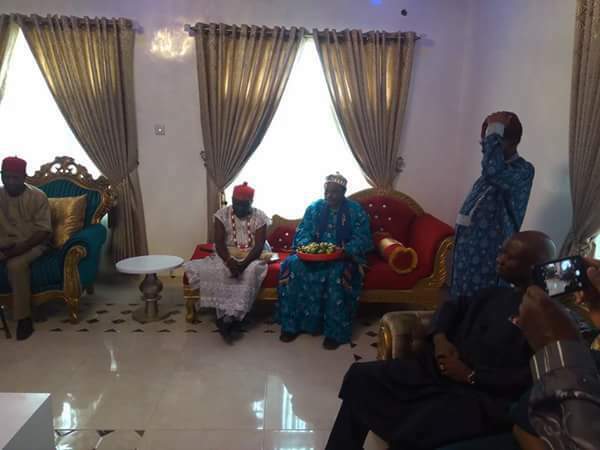 Yesterday Wednesday the 27th of December 2017, Kanayo O Kanayo and his family were joined by colleagues, extended family members and friends for the official opening ceremony of his mansion in Aboh Mbaise Local Government Area of Imo state. 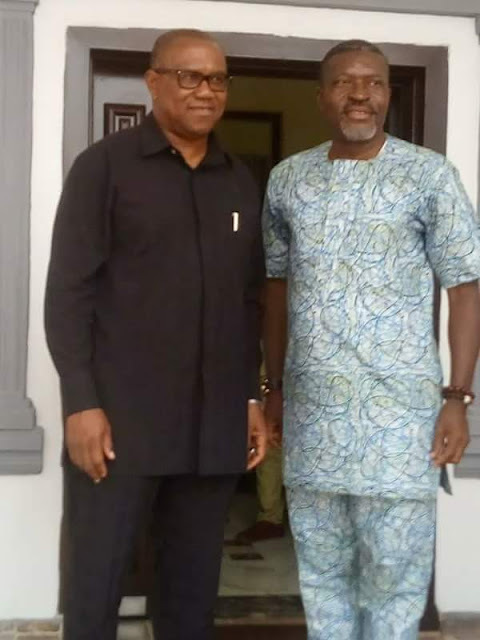 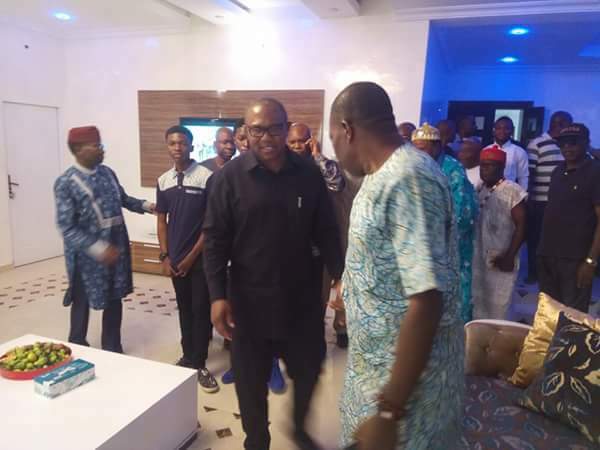 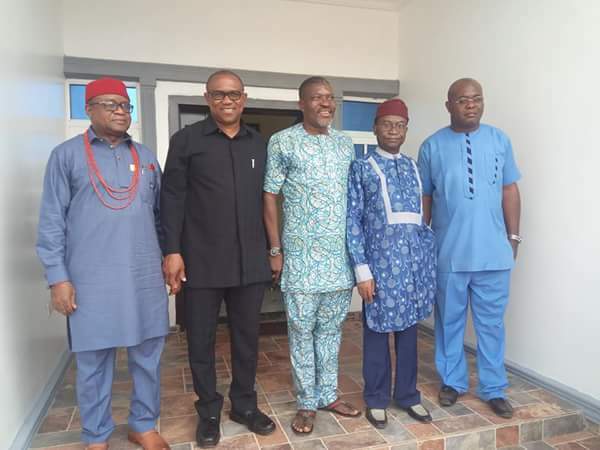 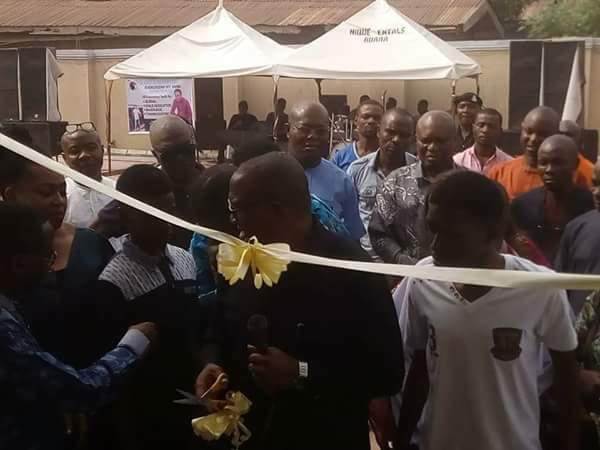 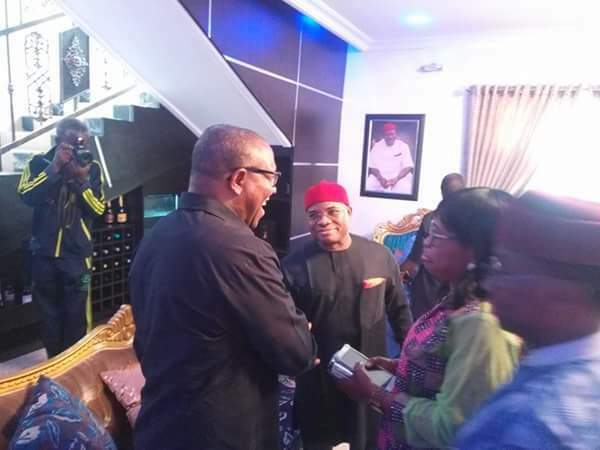 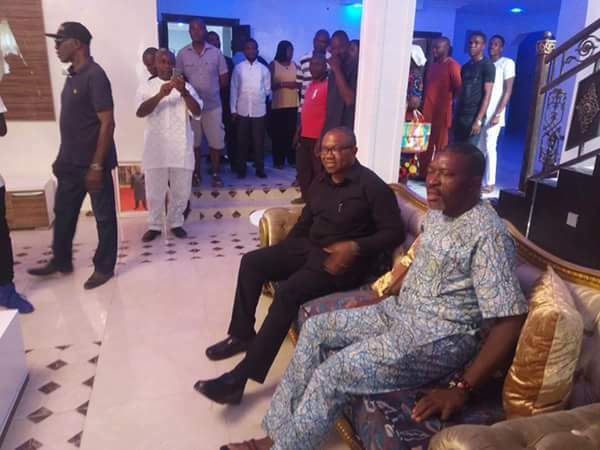 Spotted at the official tape cutting ceremony include KOK’s wife, Nneka Onyekwere, ex Anambra Governor Peter Obi and other colleagues of the actor.